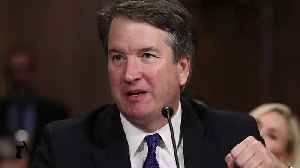 A New Yorker report details a letter from an unnamed woman accusing Brett Kavanaugh of sexual misconduct when he was in high school. 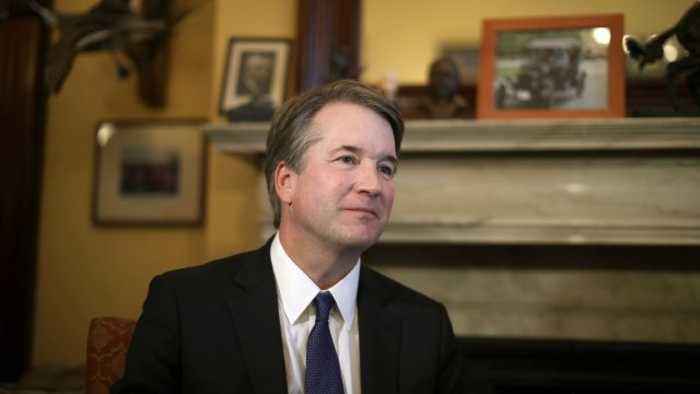 Supreme Court nominee Brett Kavanaugh has denied a sexual misconduct accusation dating back to the 1980s. A New Yorker report on Friday described allegations from a woman who asked not to be identified. 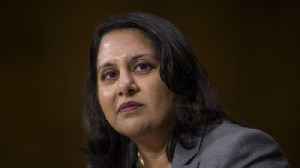 The woman accused Kavanaugh of attempting to "force himself on her" at a party. 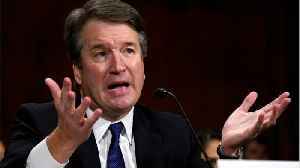 Kavanaugh responded in a statement, saying, "I categorically and unequivocally deny this allegation. I did not do this back in high school or at any time." The allegations were also sent in a letter to Sen.
Dianne Feinstein earlier this summer. 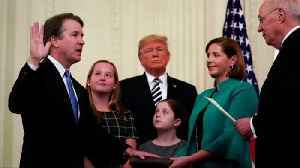 According to the New Yorker, the woman contacted Democratic lawmakers when Kavanaugh was nominated to the Supreme Court in July. On Thursday, Feinstein said she had referred "information" regarding Kavanaugh to the FBI, but didn't give any other details. After the New Yorker report was published, Sen.
Chuck Grassley released a letter signed by 65 women who knew Kavanaugh in high school . It read, in part, "For the entire time we have known Brett Kavanaugh, he has behaved honorably and treated women with respect." The allegation comes as Kavanaugh moves through the confirmation process. The Senate Judiciary Committee was originally scheduled to vote on his nomination on Thursday, but it was delayed until next week. A full Senate floor vote could happen later this month. Additional reporting from Newsy affiliate CNN . 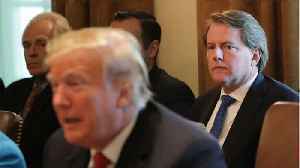 Republican Senator Lindsey Graham says Brett Kavanaugh is on the Supreme Court because President Trump had his back when it really mattered. Rough Cut (no reporter narration).